Want the latest technology? Want to cut utility costs? Consider Tankless Water Heaters. They are one of the newest and most revolutionary items available today. There are many advantages of tankless water heaters versus traditional water heaters. They provide on-demand hot water, no more wasting water while you wait for it to heat up. They provide instant heated water as soon as you turn on the faucet. 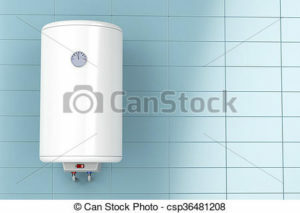 Tankless heaters never run out of hot water, because they do not depend on a tank. They immediately convert cold water into hot. They also run more efficiently and are easier to install than stand tank water heaters. Call us today to discuss the benefits of tankless water heaters. Your home will thank you.